Solving IT security challenges one by one in a company’s operations and products does not work. It is the same for bit-by-bit handling of privacy questions with the growing and increasingly automated data collection. 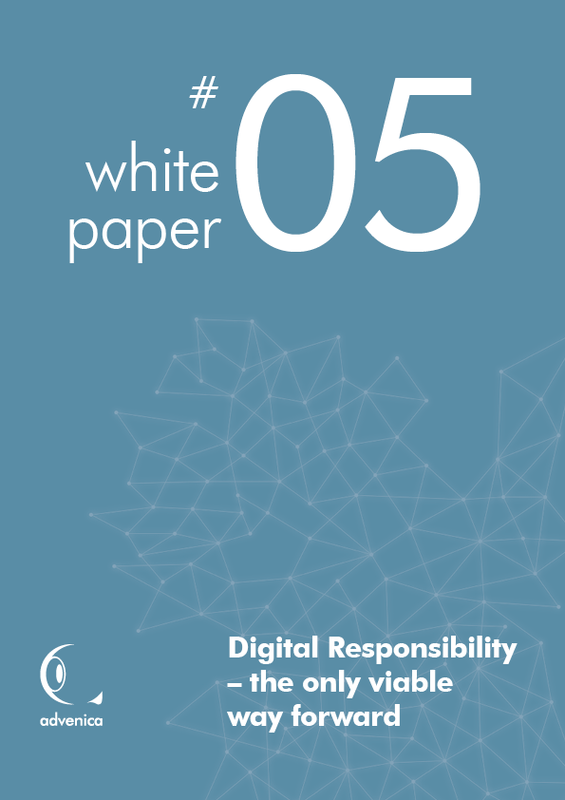 A company’s cybersecurity initiatives and dialogues should be placed under their own banner – Digital Responsibility. Download Advenica's White Paper to learn more.